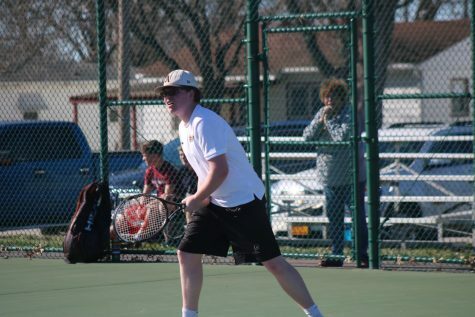 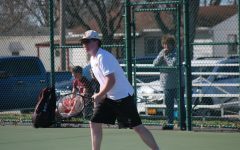 In a Trojan v. Trojan matchup, Atlantic came out on top over Tri-Center 3-1. 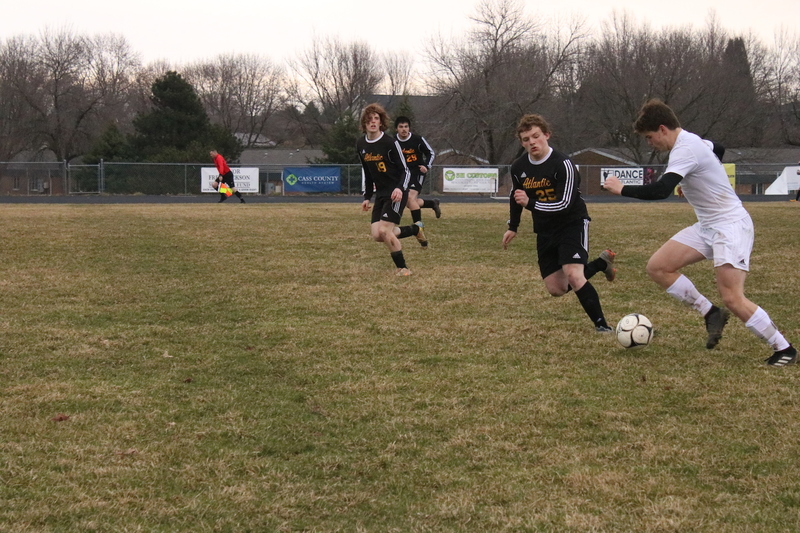 TIME TO STRIKE - Sophomore Devin McKay chases after the ball during the Tri-Center matchup. 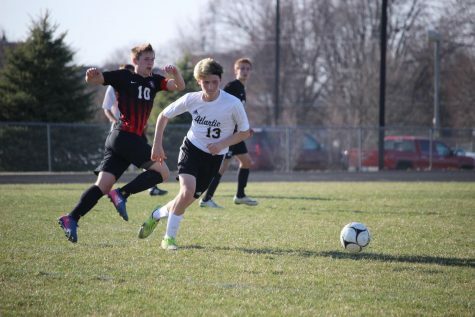 With goals from Beau Dickerson, Nathan Brockman and Ben Andersen, the Trojans won 3-1. 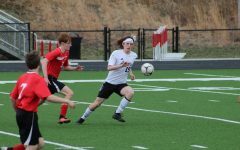 Competing in their home-opener on Thursday, April 4, the Trojan boys’ soccer team opened their season with a 3-1 win over the Tri-Center Trojans. 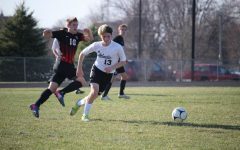 This years’ lineup for the boys’ soccer team includes seniors Brainhart Buliche, Alvin Nantz, Nathan Brockman and Caine Page, juniors Clayton Jipsen, Zachary McKay, Evan Brummer, Cayman Muzney, Ben Andersen, Carter Hemphill, Jackson Mullin, Ally Abdallah and Zach Mathisen, sophomores Beau Dickerson, Devin Wood, Devin McKay, Joseph Sonntag, Kegan Garcia, Devlyne Sunderman, Keaton Juhl and Jarret Smith, and freshmen Jayden Ford, Tristan Mathisen and Lee Houser. 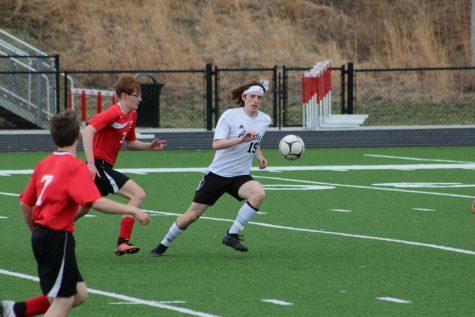 Scoring within the first 30 seconds of the game, the Tri-Center Trojans held the lead until sophomore Beau Dickerson scored for Atlantic with 22 minutes left in the first half. 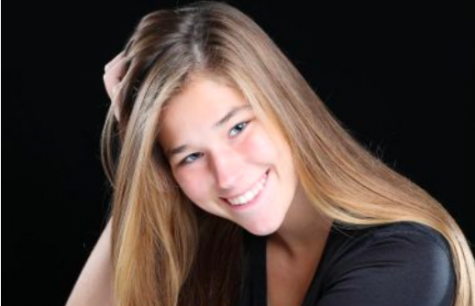 “I broke through the defensive line and I just shot it,” Dickerson said. This was Dickerson’s first varsity goal and he felt “happy and satisfied” after all of the hard work he has put in. 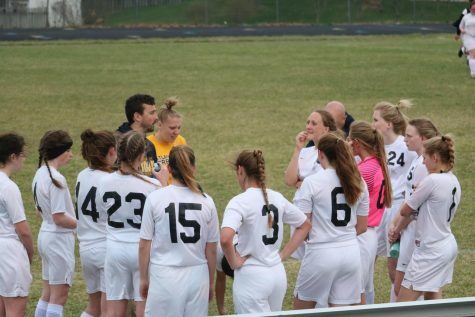 The game stayed at a 1-1 tie going into halftime and according to Dickerson, head coach Oran Perkins spoke to the team about how they were “still in this” and could win the game. 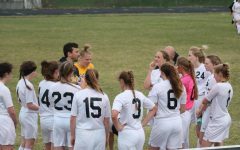 The team seemed to listen to what Perkins said, as the last ten minutes of the game proved critical for the Atlantic Trojans with a score on a free kick by senior Nathan Brockman and another goal shortly after by junior Ben Andersen. 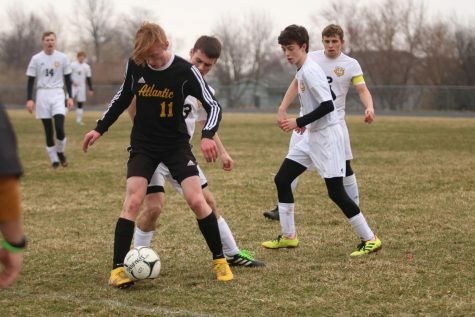 After raising the score of the game 3-1, the Atlantic boys secured a win for their first game of the season. 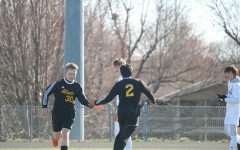 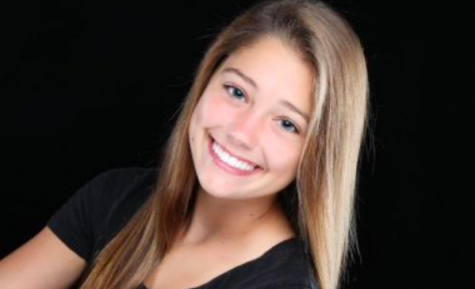 On the defensive side, junior Clayton Jipsen had eight saves while only giving up one goal. 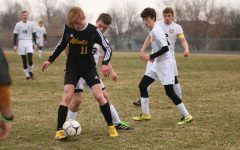 The Atlantic Trojans had a total of 12 shots and seven corner kicks during the game. 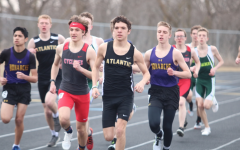 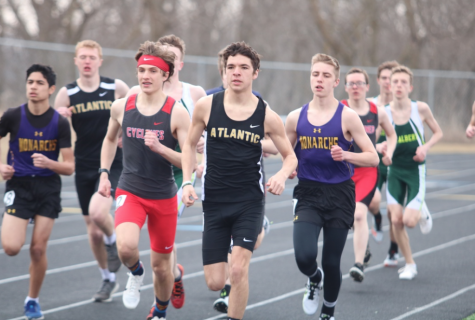 They will compete next at Missouri Valley on Tuesday, April 9.